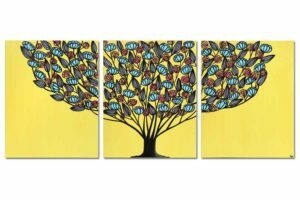 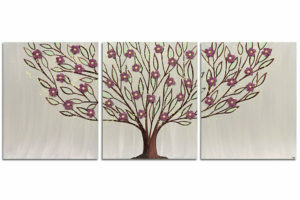 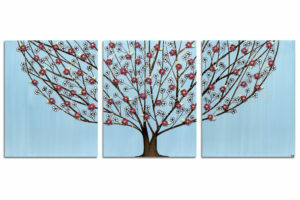 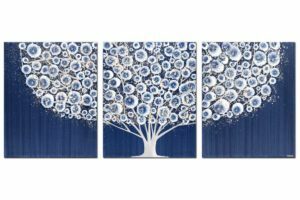 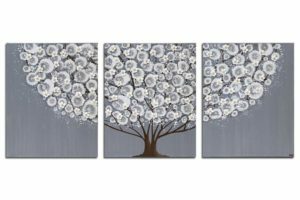 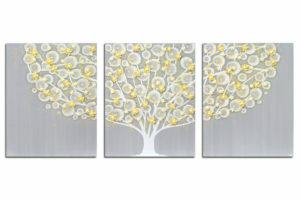 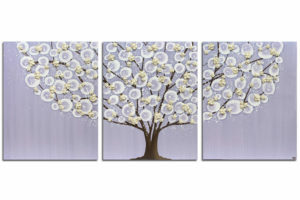 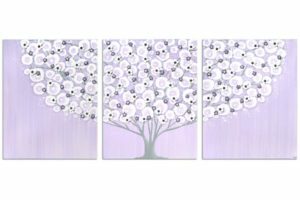 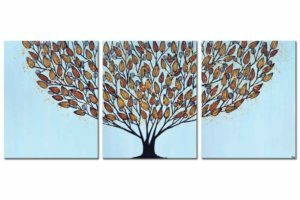 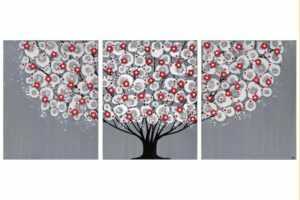 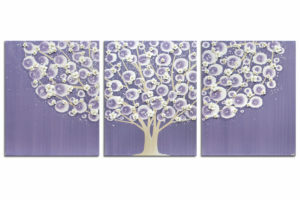 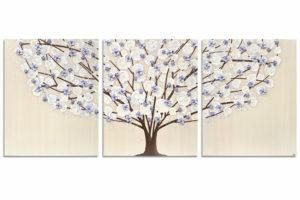 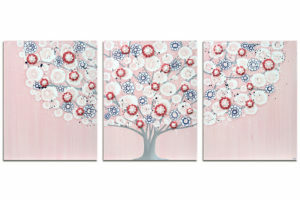 If you don’t see a tree painting in colors to match your home decor, order a custom painting. 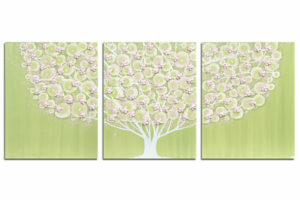 You can choose colors from the Amborela color chart to customize your tree wall art. 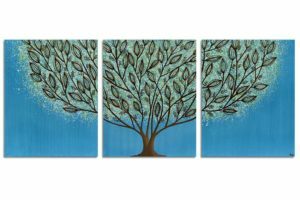 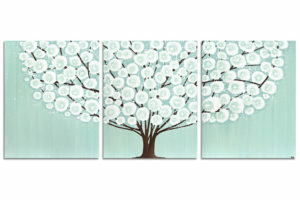 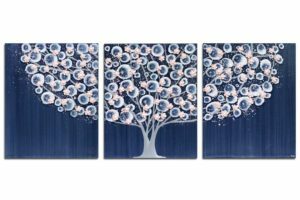 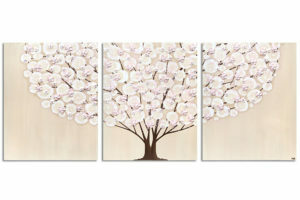 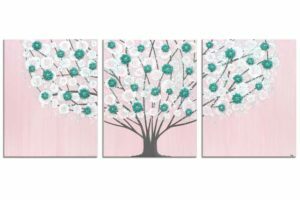 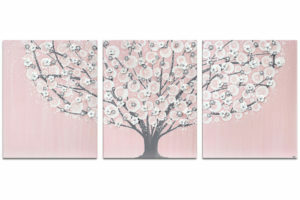 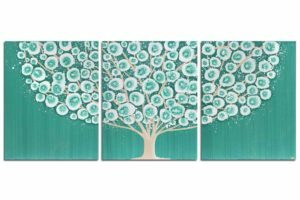 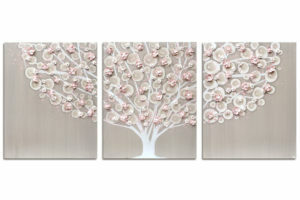 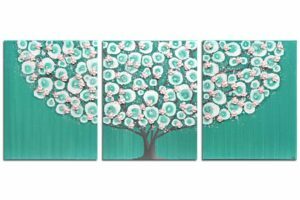 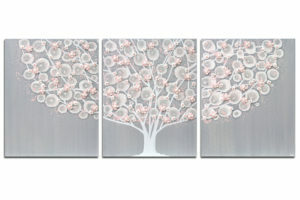 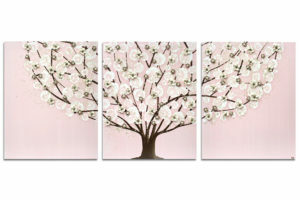 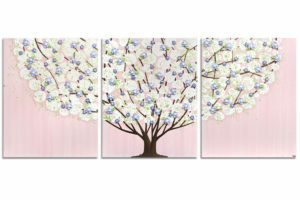 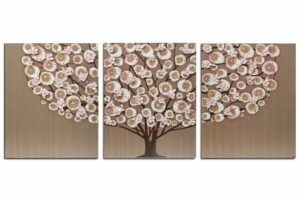 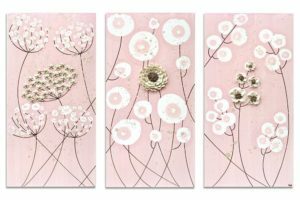 View cart “Pink and Teal Nursery Wall Art Tree on Canvas – Large” has been added to your cart.